What is pending in your project schedule for the coming days? 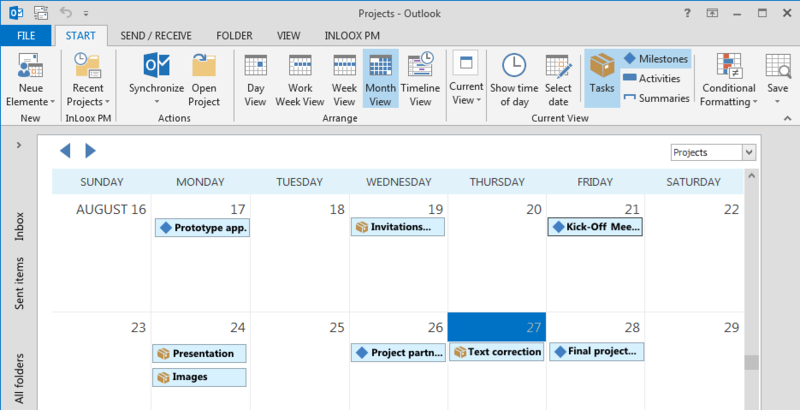 Your project calendar shows you exactly what you need to know at a glance. You can view activities across projects, milestones, and work packages of your projects in one unified calendar view. A mail with the download link and a trial license key was sent to your address. Please contact us, if you have questions.